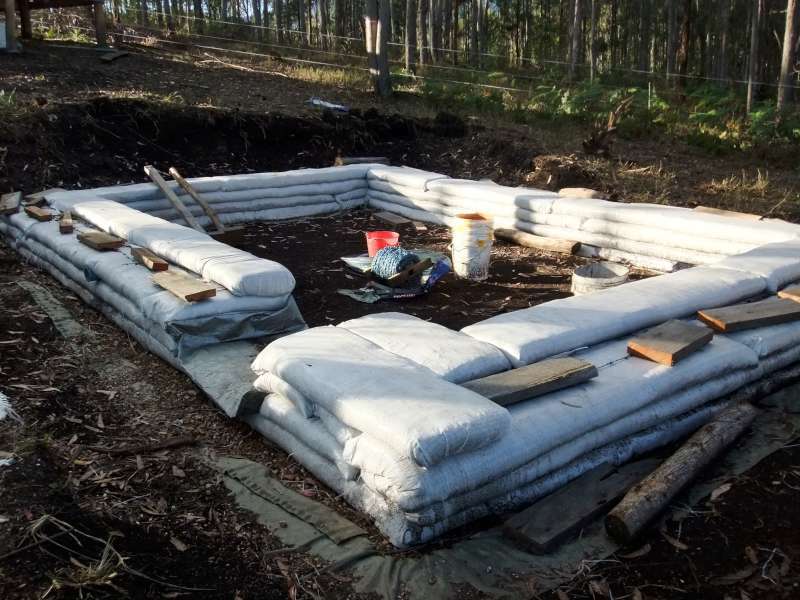 Biochar project Australia selected as host for Terraedan. 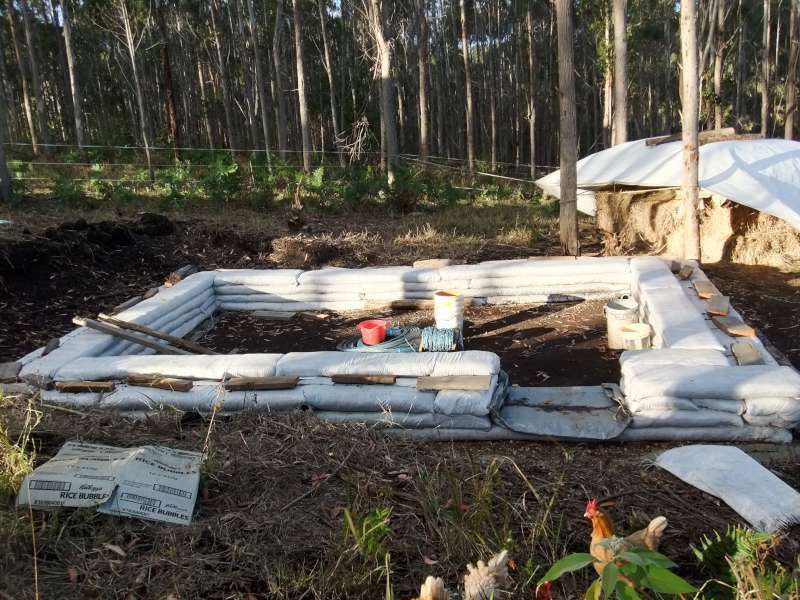 Biochar project Australia. We are a well known environmental training ground. We strive for enhancing our planet whilst making our footprint smaller. We are based out in a huge forest at Kunghur. About 15klm to Uki and 30 klms from Nimbin. We have been selected to host this years TerraEdan Biotecture’s eco home making training sessions. Supports any activity that will make our time on earth better for ourselves and future generations. 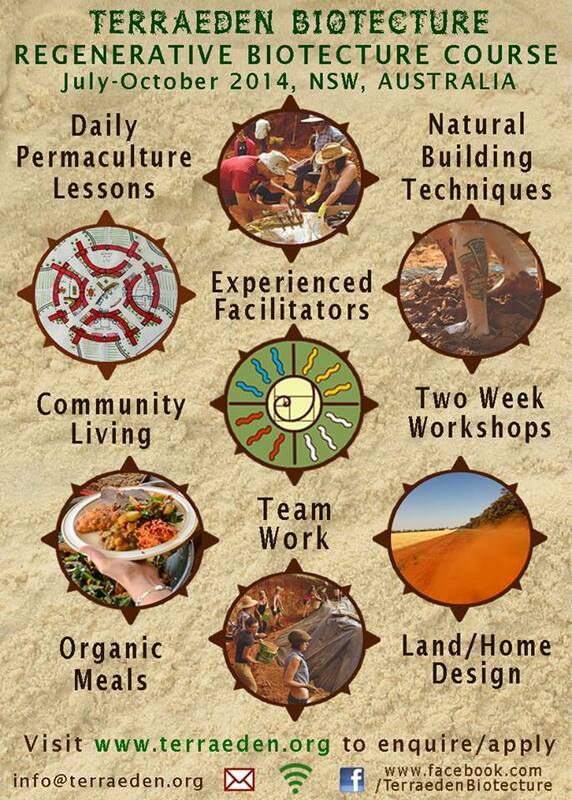 So if your excited in learning how to help make a better planet you should come and join us. There are special rates if you can only make one day or a few. Please check out the addresses on the above picture for more info. Charmaster Dolph Cooke. Has developed a full immersion biochar industries course. This program runs for 1 whole day. Designed to help you super conduct the information presented about biochar. You will not find this quality of instruction with the latest up-to-date facts and theories anywhere on earth. Take a look at the progress from the first 2 week course . What you are seeing is a continuous poly woven bag. The bag gets filled with a special mixture of Earth, Biochar, Sand, Gravel and cement. The finished product after all the compacting is a hard load bearing foundation. The foundations is also durable and low cost. The technique in which they lay it makes it as impenetrable as a bunker. Our environment is usually a high rain fall forest. This type of environment has no problem breaking down traditional building materials. So the team at Terraeden biotecture has formulated a new design. A prototype if you wish. 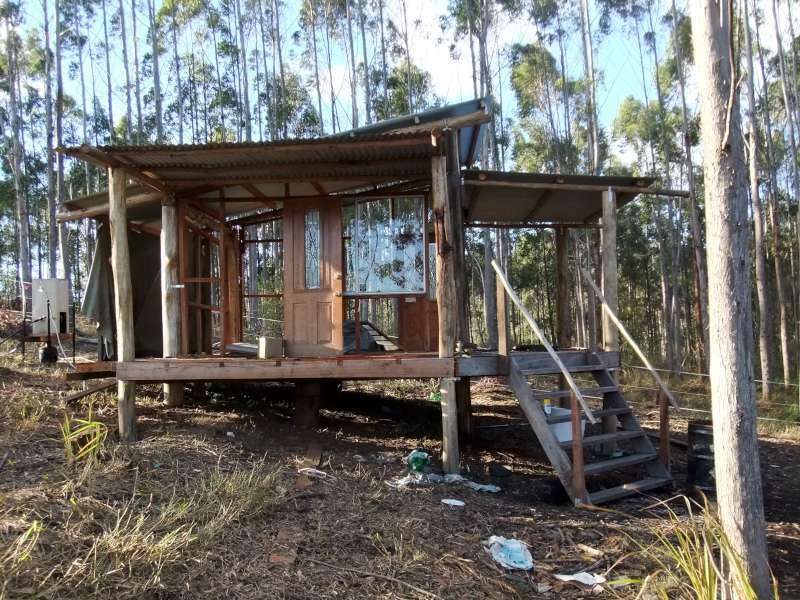 A low cost, low resource living space that will surround the occupant in negative ions. Negative ions are a very beneficial energy to have around humans and animals. Here is a traditionally designed pole home that is as well suited to this environment. It features the use of Tallowood poles connecting straight into mother earth. This prototype building is situated above the new eco home. The shower at the left of the structure will drain off as grey water down the slope. The water will be used to water the roof of the Terraeden concept home. A full green roof will be perfectly solar situated to cool the home. This garden on the roof will bring more negative ions and produce food for the occupants. Stay tuned for more happenings. Next post: Do you want to be a Charmaster ? Previous post: Menshed Men take up the challenge of biochar.